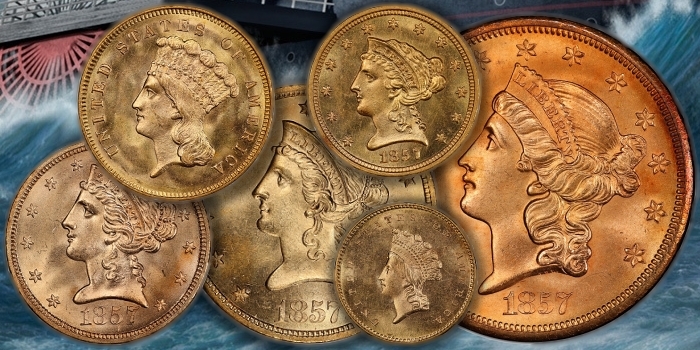 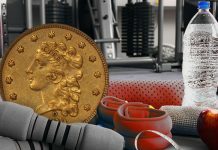 The latest recovery from the legendary “Ship of Gold,” the SS Central America Treasure, includes six coins that now comprise the finest known “San Francisco Mint denomination set” for $1, $2.50, $3, $5, $10 and $20 gold pieces, according to the California Gold Marketing Group (CGMG). 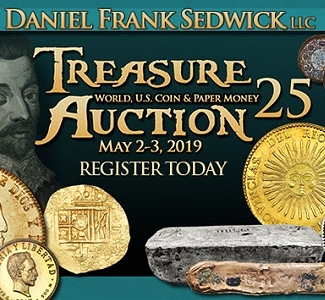 A total of 3,134 gold federal, private mint and world coins from the SS Central America Treasure were carefully retrieved from various debris fields and miners’ pokes on the Atlantic Ocean seabed during the last recovery expedition in 2014. 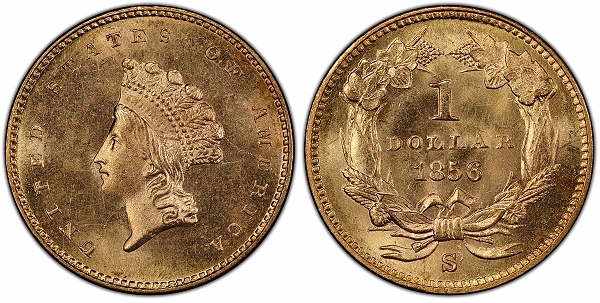 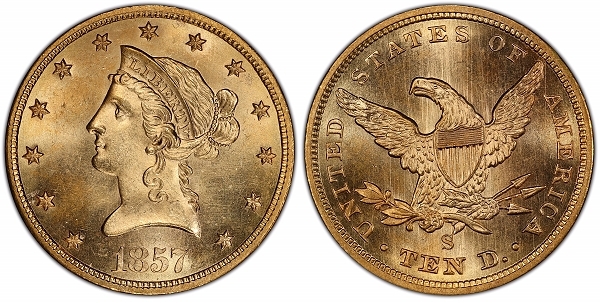 1856-S Type II Liberty Head $1, graded PCGS MS65+ – The finest known 1856-S Type II Liberty Head $1, PCGS MS65+, will be part of the San Francisco Mint “gold denomination set” of recovered SS Central America coins on display at the 2018 ANA Philadelphia convention. 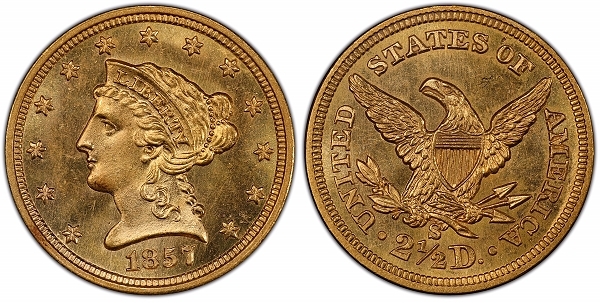 1857-S Liberty Head $2.50, PCGS MS64+ Tied for finest known, this 1857-S Liberty Head $2.50, PCGS MS64+, will be one of the crème de la crème of recovered San Francisco Mint SS Central America coins exhibited in Philadelphia at the 2018 ANA convention. 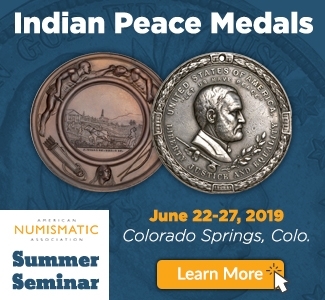 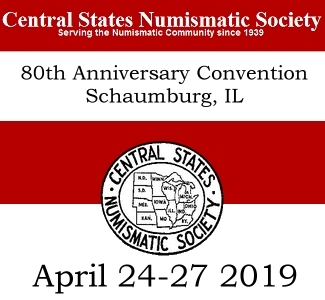 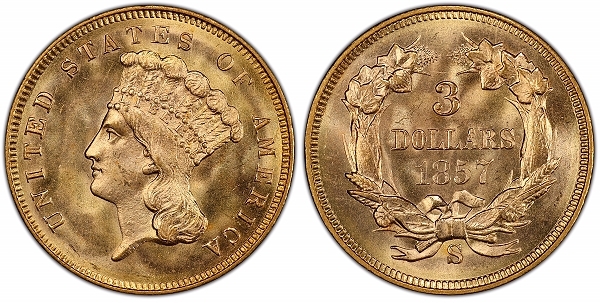 1857-S Indian Princess $3, PCGS MS67 The finest known of all San Francisco Mint $3 gold coins, this 1857-S Indian Princess, PCGS MS67, can be seen with other recovered SS Central America sunken treasure at the 2018 ANA Philadelphia convention. 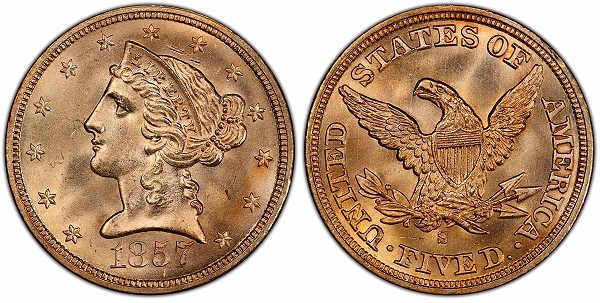 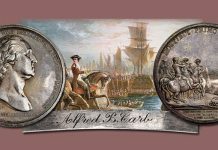 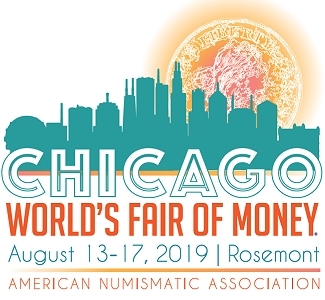 1857-S Liberty Head $5, PCGS MS66 Recovered from the legendary SS Central America, this 1857-S Liberty Head $5, PCGS MS66, is the finest known and will be exhibited with other crème de la crème San Francisco Mint coins at the ANA 2018 Philadelphia World’s Fair of Money®. 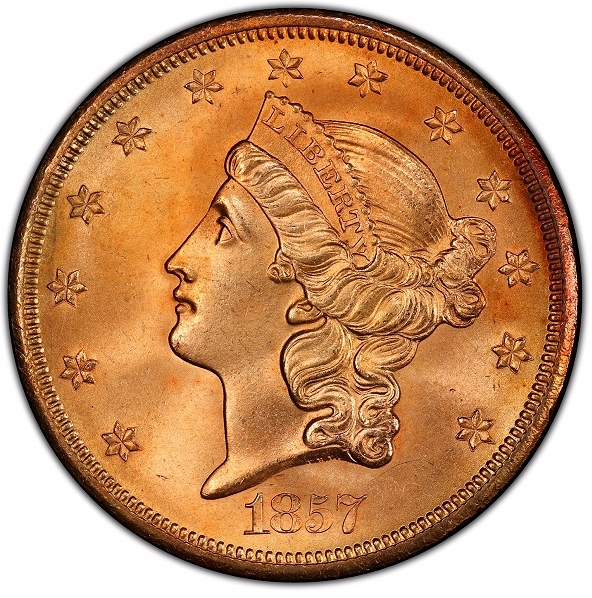 1857-S Liberty Head $10, PCGS MS64+ Retrieved from the fabled “Ship of Gold” sunken treasure and now ready to be exhibited by the California Gold Marketing Group at the 2018 ANA Philadelphia convention, this 1857-S Liberty Head $10, PCGS MS64+ is the finest known of all S Mint No Motto Eagles. 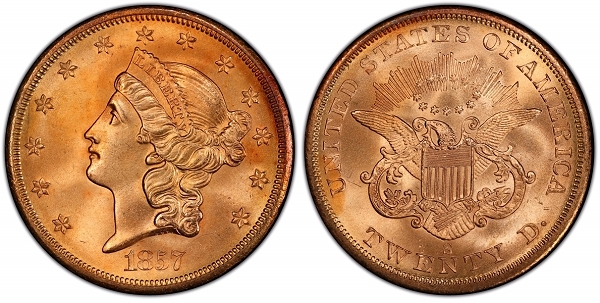 1857-S Liberty Head $20 Spiked Shield variety, PCGS MS67+, Exhibiting original, gorgeous red glow luster, the finest known of any Liberty Head Double Eagles, this 1857-S $20 Spiked Shield variety, PCGS MS67+, will be one of the highlights of the SS Central America sunken treasure to be displayed at the 2018 ANA Philadelphia convention. 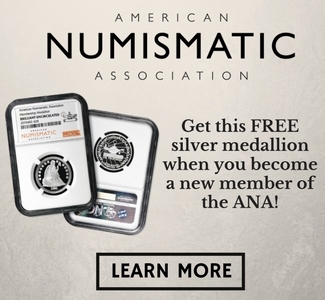 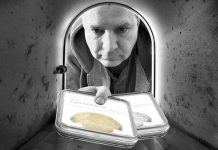 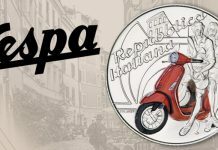 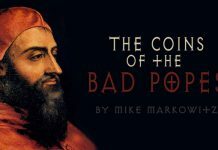 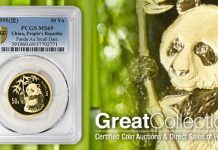 Previous articleModern Coins – Are MS-70 Coins “Value Traps”?